Don’t miss out! 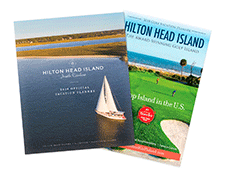 Become an Insider and get the inside scoop on everything Bluffton has to offer. Sign up to receive information on exclusive offers and much more! How many times have you visited Bluffton?